In our village you can find a bakery-mini market, a coffee house-bar with sea view and refreshing cocktails, two restaurants and a fish tavern with freshly prepared homemade food and fishes on the central square having the beach and the crystal sea as a background. 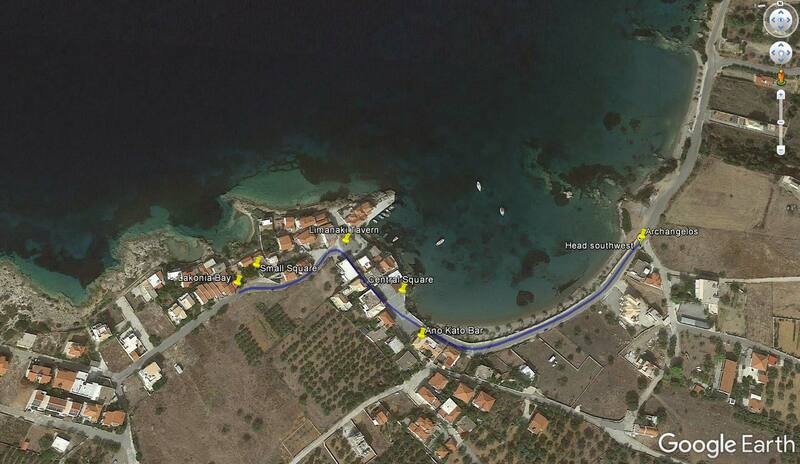 The distance from Athens is 310km, 90km from Sparta and 180km from Messini Airport in Kalamata. Monemvasia, Naples-Neapolis and Molai are just 25km away.